Whenever someone speaks of “American Orthodoxy,” there is usually an unspoken understanding that the term refers to North American Orthodoxy: the United States, Canada, and sometimes Mexico. This way of speaking is indeed convenient, considering that the majority of Orthodox parishes in the Western Hemisphere are still located in North America. However, in the past few years a great change has occurred in Latin America that makes it increasingly inaccurate to focus on North America as the western outpost of Orthodoxy. Just two years ago, in 2010, the Orthodox Church received a large group of Guatemalan converts numbering in the hundreds of thousands. Now Guatemala, and possibly all of Latin America, holds tremendous promise of becoming fertile ground for the Orthodox Christian Church. 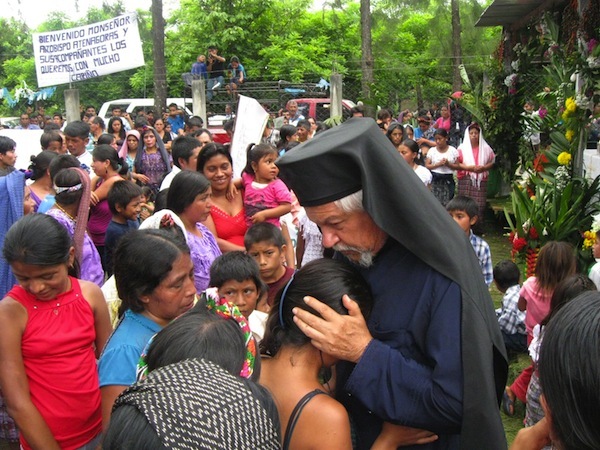 The seed of Orthodoxy in Guatemala was planted by the nuns of the Hogar Rafael Ayau, an Orthodox orphanage in Guatemala City. Many people are familiar with the incredible work of Mother Inés, Mother Ivonne, and Mother María. 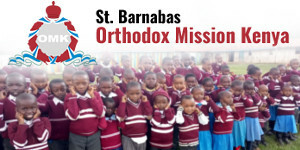 In fact, just this year a group of seminarians from St. Vladimir’s Seminary traveled with the seminary Chancellor/CEO Archpriest Chad Hatfield to see the work of the nuns and to assist at the orphanage. It is through these nuns that the Guatemalan soil was first prepared for the Orthodox Church. RELATED "We Have Many Converts From Islam to Orthodoxy!" This is welcome news… but I’m not surprised that it’s little known north of the Rio Grande. News of any sort, short of the drug wars, is rarely mentioned in the northern hemisphere. Wonderful news. 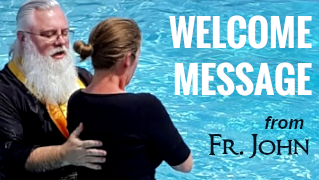 After being under the thumb of the RC church for centuries, wave after wave of “other” missionaries that go two by two and also ones that are heavily Protestant and Germanic is flavor, this is a breath of fresh air. A church that truly loves them for who they are. And yes I agree with the above commenter. We get absolutely NO news short of the drug wars, south of the border, here in the US. Wow, what amazingly good news. The Orthodox church is very small, so this is BIG! My hubby and I are being Chrismated next weekend, after being Byzantine Catholic. The Roman church, which we were a part of for most of our lives,seems to have claimed Catholicism there [ Guatemala]. So this is surprising indeed! I can’t believe the sheer numbers!! HUNDREDS OF THOUSANDS! Praise be to God! Thank you so much for telling us about our beloved brothers and sisters in Guatemala. How wonderfully exciting! Let’s pray for this to happen in North America. Better – let’s WORK for this to happen in North America. I believe it will happen in North America when the Orthodox Church can unite under one jurisdiction and provide an American home for American Christians. Why would Presbyterians of Scottish ancestry become *Greek* or *Russian* Orthodox? “Well, I’m not a Slav, so I guess I can’t be accepted.” I absolutely love my Serbian roots, it is my pride, but we need a hierarchically united Orthodox Church. We all belong to the faith of course, we are not “divided” in that sense. God bless. And what astounding news from Guatemala!! I am quite puzzled by the numbers of Orthodox converts cited in this article. On the face of it one thinks how can this be possible? I lived in Guatemala for one year although it was back in 1979/80, but I do have a good sense of the ‘lay of the land’ as concerns communicating within that society, both in a sense of multiple languages, culture, and the difficult geography of the country makes for getting around. There are significant Pentecostal, Catholic and Mormon presences that would be a huge push back to anything ‘new’ coming into the lives of Guatemalans on the scale spoken of in this article. I know two people who volunteered at Hogar Rafael in the last 6 years and there was no indication from them, at all, of any numbers of Orthodox even remotely close to these numbers. If these numbers are some how correct then I think it is quite worrisome for both the Church and for the Guatemalans that this happened so fast. It can only mean that there was no real process of catechism that these people passed through. It would also mean that there could only have been mass ‘crismations’ done in the style of a Reverend Moon event. How many Priests are in Guatemala? 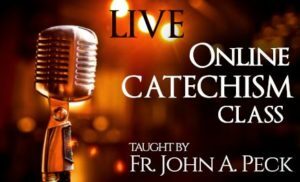 Even with Nuns and Deacons doing catechisms one still needs a Priest to be involved somewhere in the catechism process and of course at the crismation. Take that number of Priests and divide it into the number of converts cited in this article. With all the other duties of the Priests, Nuns and Deacons and only 18 waking hours in a day, how could they physically do this in a few short years? This is not a population that just jumps on a bus and travels to another part of the country or even within a radius of 100 miles with any ease at all. They don’t have the money to make trips nor to be away from their communities and work. I saw riots that lasted for 3 days with many killed when The Capital’s bus system raised the fair from 5 cents to 10. Lets say it was a Reverend Moon type of process, even then how is that possible? At only 100,000 converts over 10 years you have to crismate 10,000 a year. The political realities of the Guatemala that I know would not allow such mass groups to gather in one spot, even if it was 500 at a time. I believe it would be the OCA and the Antiochians who would know for sure about this as I believe they are the two Churches down there. When we live our lives focusing as much as possible on the Truth, we can not allow things to be said within the Church that are inaccurate. If these numbers are true then I fear that the result will be a lukewarm Guatemalan congregation full of misguided souls. I welcome any legitimate information to be published from the Patriarchates that will back up these numbers. You and me, both, but I wonder if those numbers would be accurate. I know this is old news but it is new to me. As a struggling Christian languishing in an archaic, ambiguous catechetical process here in NA, I envy those multitudes in SA, like the ones at the original Pentacost that were added to the church that same day and continued in their new found faith. I agree, we will not see those numbers in NA because you hold Christians back that want to be a part of the Orthodox church. All the previous messages here that doubted the numbers of converts or sustainability should rest in the knowledge that it is indeed true that over 500,000 covered to Orthodoxy and the Church is thriving. 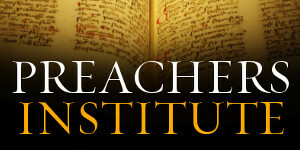 Clergy have been well trained and ordained, Churches built as well as at least one clinic. You can see videos on YouTube or look on Facebook for missionary Jesse Brandon (he takes great videos!). 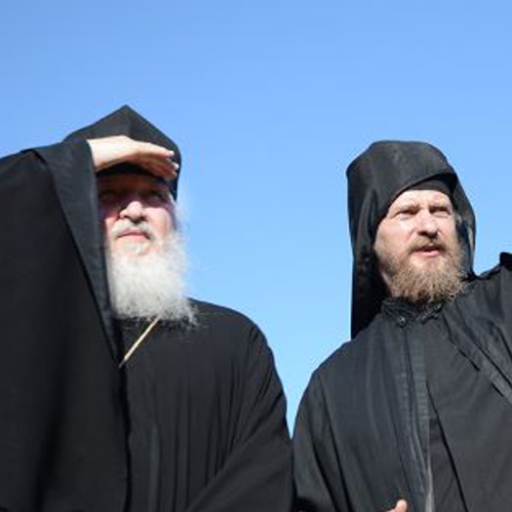 What is also unbelievable is that the first Orthodox Monastery in over 1000 years has been established again in Scotland on the Isle of Mull. I’m going there in two weeks. Orthodoxy came to Scotland and the Celtic Isles from Egypt at the time of the Desert Fathers (Not from Europe). When some people doubt that God is at work don’t believe them! Today at a Monday Liturgy , I sat behind two Lutheran ministers. 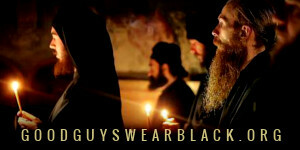 One converted To Orthodoxy several months ago and the other wants to. When they convert they give up income and home (parsonage house).